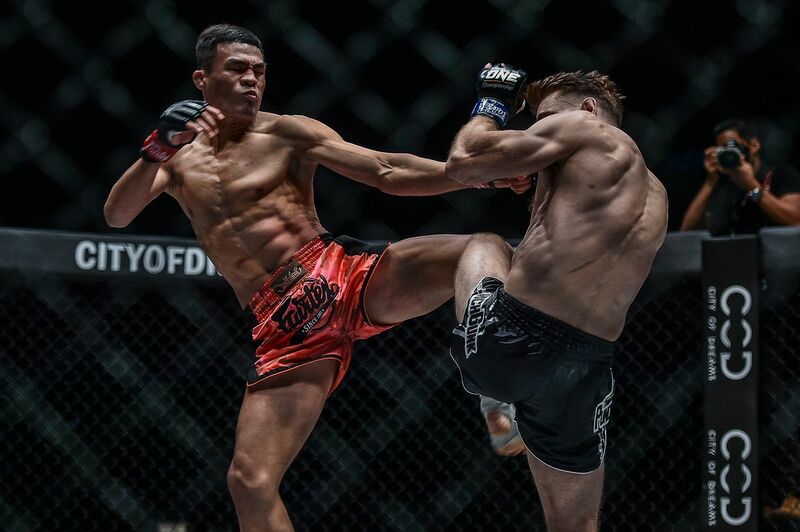 MTGP Muay Thai World Champion Saemapetch Fairtex’s ever-improving skill set was on full display at ONE: ROOTS OF HONOR on Friday, 12 April. 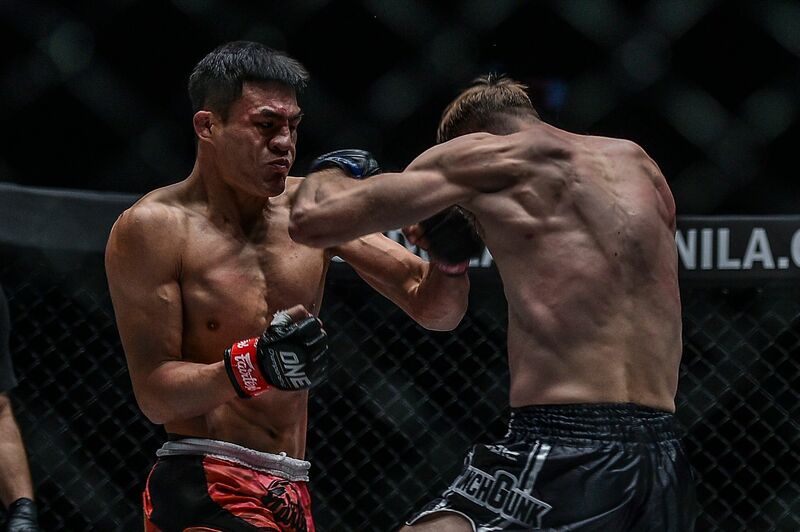 The 24-year-old Thai met Serbia’s Ognjen Topic in a ONE Super Series Muay Thai bantamweight contest, and his powerful boxing proved to be the difference-maker. 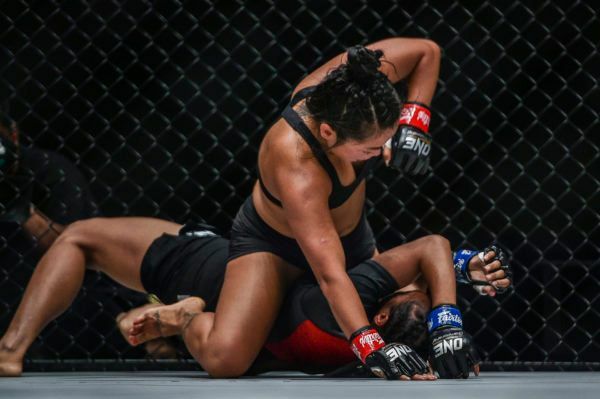 After three rounds of action from inside the Mall Of Asia Arena in Manila, Philippines, the Fairtex representative was awarded a hard-earned majority decision victory. It was a tentative start between the two men, with the 4-ounce mixed martial arts gloves providing enough reason for both competitors to be wary of the initial engagement. Topic feinted and looked for a way inside his opponent’s range, but Saemapetch’s first straight left landed on the button and set the stage for a dominant opening round. Every time the Serbian tried to engage, he walked into the Fairtex representative’s thudding left punch. On the front foot, Saemapetch opened his combinations with his lead hand — most notably, he had success with a right uppercut, left straight combo, which caused Topic to stumble. 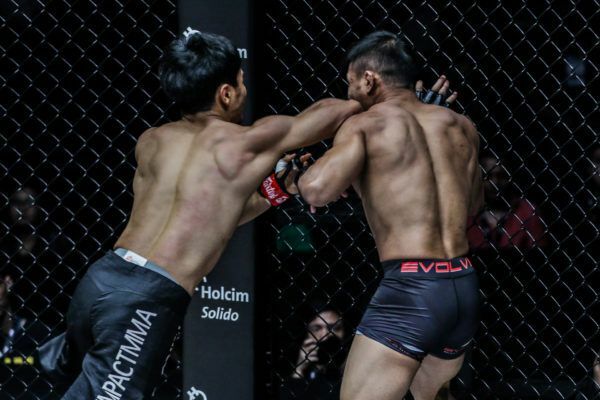 The Thai continued with his pressure boxing and connected with another blistering left, which sent his rival staggering backward to the fence. Saemapetch rallied with a volley of punches to force a standing-eight count late in the stanza. Topic had ground to make up, and he came forward at the start of round two. However, there was a left hand waiting for him on every entry. He managed to have some success with sweeps in the clinch, but he could not find the clean strikes to faze his Thai opponent. The Serbian showed some promise late in the frame when he landed kicks and evaded the straight left, but he needed a more radical overhaul of his game plan to secure victory. Both of the Muay Thai stylists landed solid kicks in the main portion of the third and final round, but Saemapetch’s boxing continued to be the difference between them. Topic tried to come forward with aggression to make up the score deficit, yet the 33-year-old’s enthusiasm saw him dumped to the canvas. 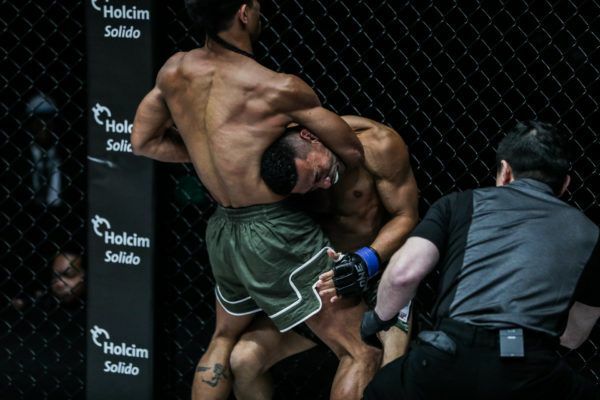 In the final seconds of the match-up, however, he came alive and landed a punishing salvo of elbows. Ultimately, Topic’s last-ditch effort was too little, too late. The judges awarded the majority decision to Saemapetch, who pushed his ONE Super Series slate to a perfect 3-0 and his overall record to 120-15-1. 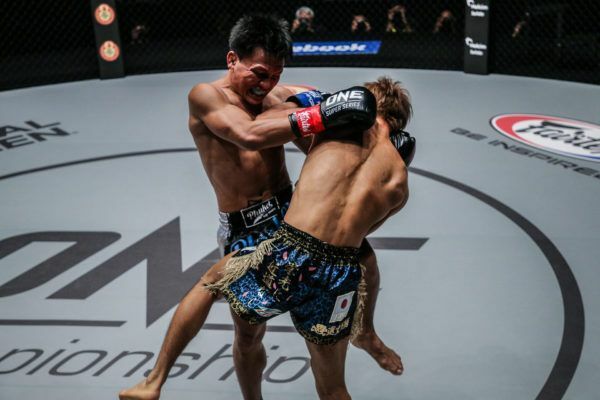 By defeating the Lion Fight Muay Thai World Champion, he may have earned himself top contender status in the bantamweight division with another extraordinary performance.